Wake Up. – God is Amazing! Sometimes I feel like we are all sleeping. Walking through this life day by day, week by week, never really learning or growing or loving, not even really living. We go through the hours with only a desire to survive through the next task, from the morning we wake up until we go to bed at night. Maybe we don’t want to admit it, but the past few weeks and days probably blur together. Trying to recall a certain ordinary day is almost impossible. What happened on Tuesday? You may be thinking. You are not awake! You are not living fully to the potential that the LORD has set before you! He did not create you to merely survive, but to thrive! That is what sets you apart from the animals! He gave you the ability to be filled with joy every day, and live life to the fullest. Don’t be ignorant of the bad things, but choose to keep thriving in spite of them. Be courageous. Never lose track of where you are going, and keep pushing on. God’s got you. 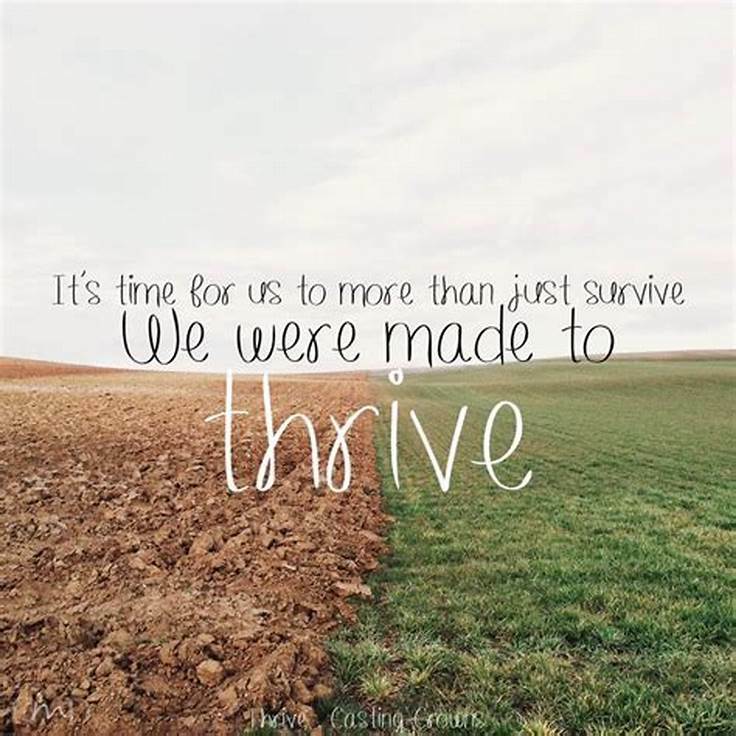 Now go thrive.